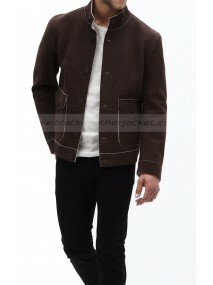 This outstandingly appealing jacket is a perfect blend of style and solace. 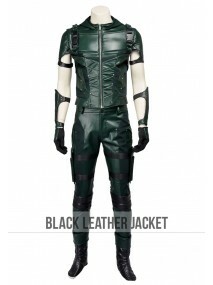 Your current identity re..
Oliver queen a famous character of the TV series Arrow portrayed by the actor Stephen Amell, who got.. 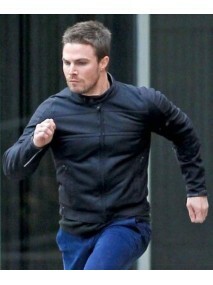 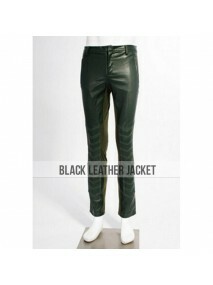 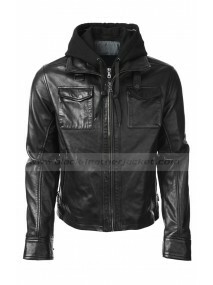 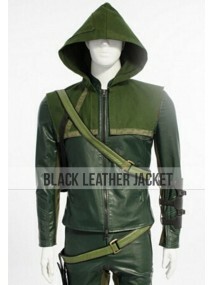 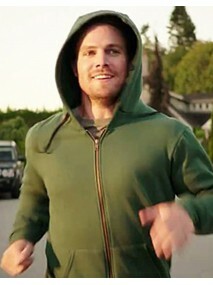 This profoundly appealing outerwear is worn by Stephen Amell in an American TV series "Arrow". 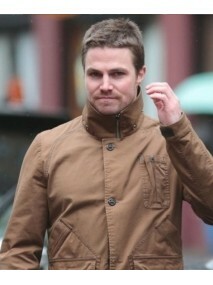 Steph.. 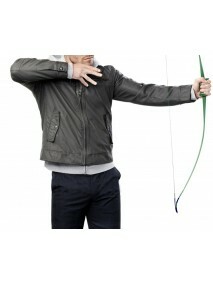 In famous TV series “Arrow” Stephen Amell appeared as Oliver queen, as performing a brilliant role h.. 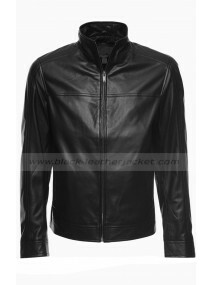 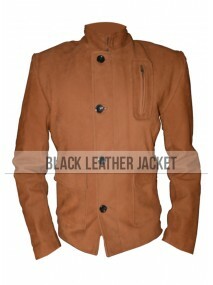 This exceptionally appealing jacket is a flawless mix of style and comfort. 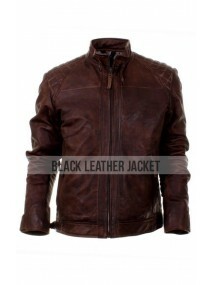 Your current personality.. 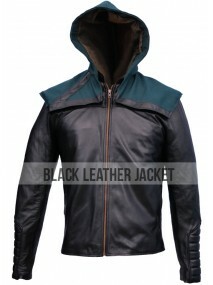 Fans all over the world of Stephen Amell ready to don amazing yet trendy attire in your outlook and ..
High Quality Genuine Leather ..